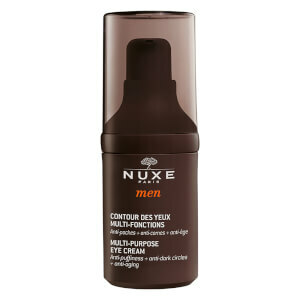 Working to reduce dark circles and puffiness around the delicate eye area, the Multi-Purpose Eye Cream by Nuxe is a must have product. Designed to keep your skin looking as young as you feel, the innovative formula is suitable for sensitive skin and contact lens wearers. K.D.